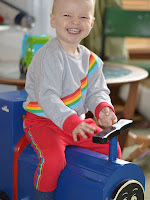 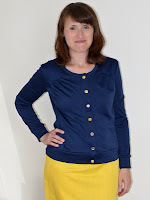 Our February Knitriffic Blog features "So, Zo... What do you know?" 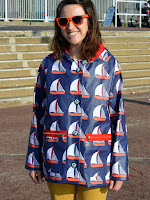 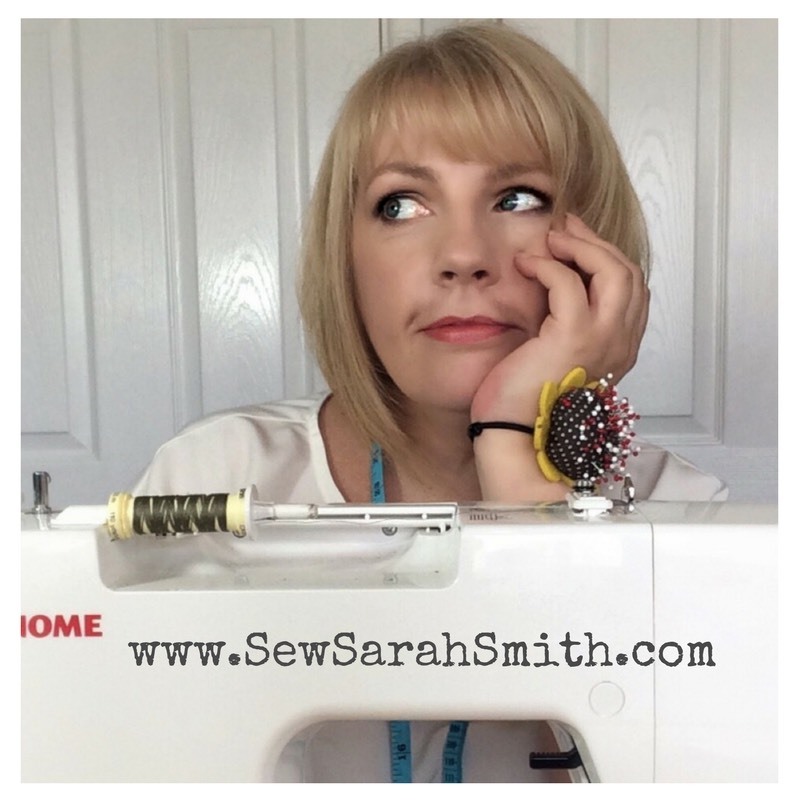 a sewing blog written by the multi talented Zoe. 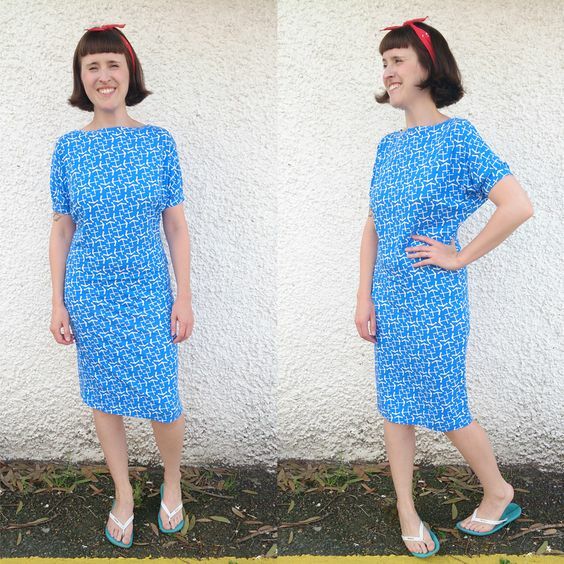 Zoe is a blogger, pattern designer, sewing teacher, craft fair organiser, mother and creator of the 'Me-Made-May' challenge (where does she find the time!!??) 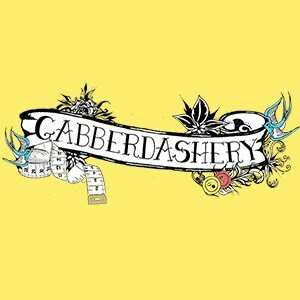 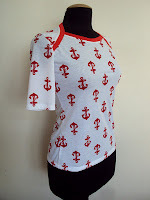 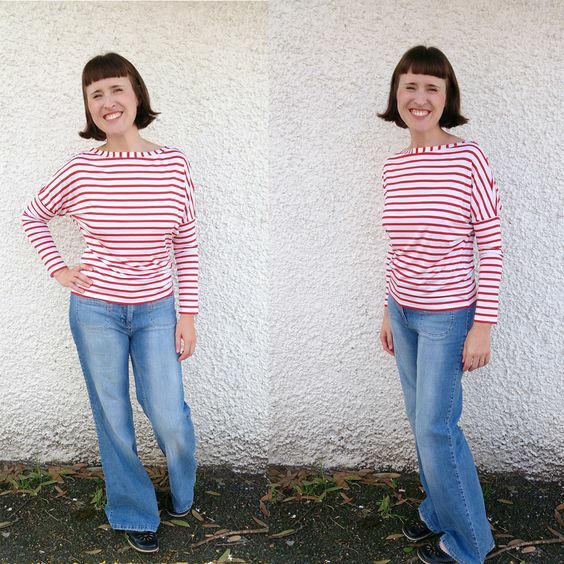 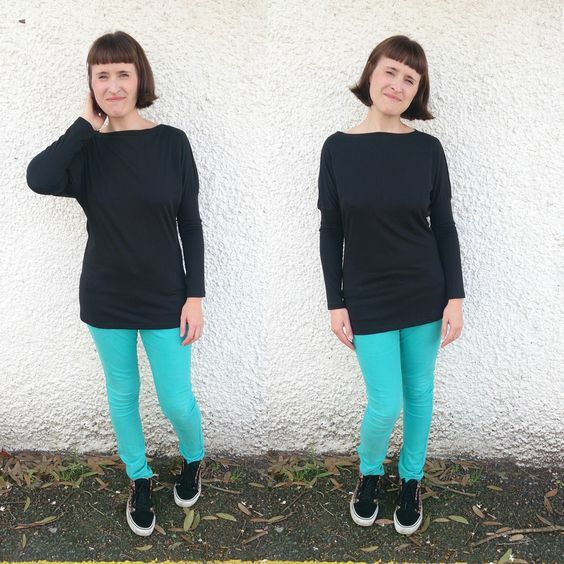 Her popular blog has been running since 2008 and is jam packed with amazing tutorials for both new clothing and refashioning projects, some great patterns and lots more! 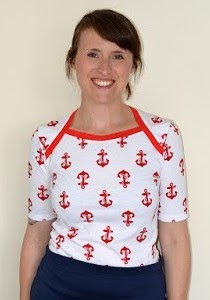 We particularly love her "Me Made May" challenge which encourages people to sew/knit/refashion/crochet/upcycle garments. 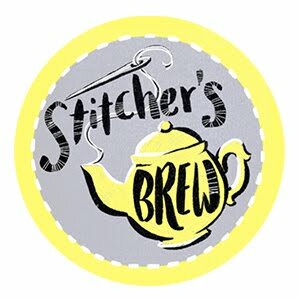 The challenge has been running for 6 years so if you haven't joined in yet, make sure this year you check it out! 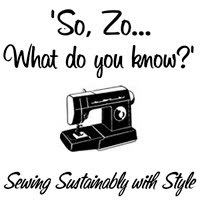 Check out the SoZo blog, find your perfect project and then head over to girlcharlee.co.uk to find the perfect fabric! 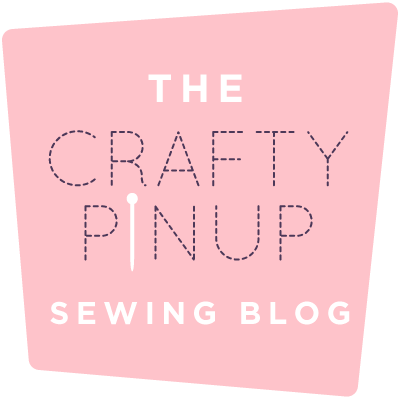 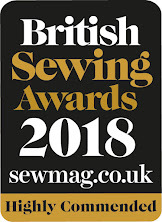 If you have a favorite sewing blog let us know all about it in the comments, or email sales@girlcharlee.co.uk and we might feature it in our next Knitriffic Blogs post! 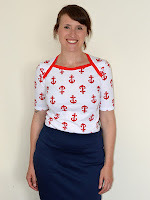 Labels: #girlcharleeuk, free sewing patterns, Girl Charlee, Girl Charlee Fabrics, Girl Charlee UK & Europe, Knit Fabrics, Knitriffic Sewing Blogs, New Fabrics, So Zo What do you know?